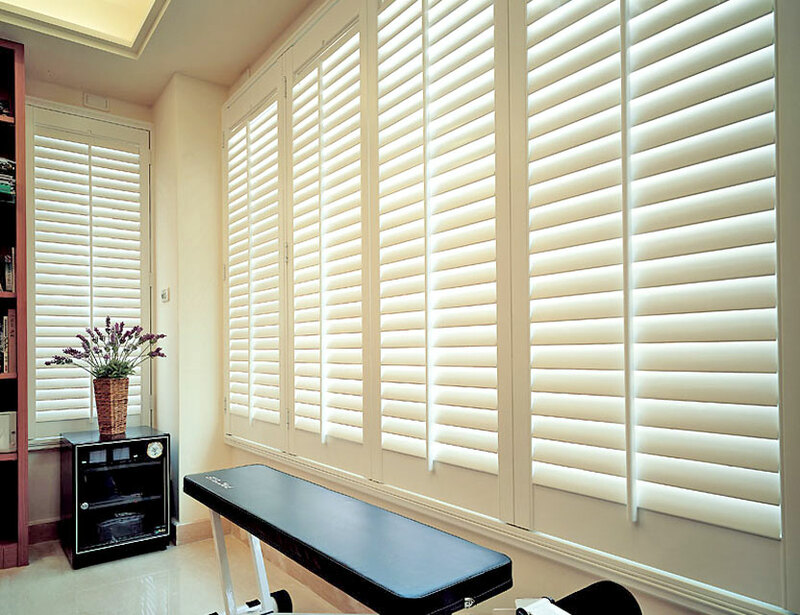 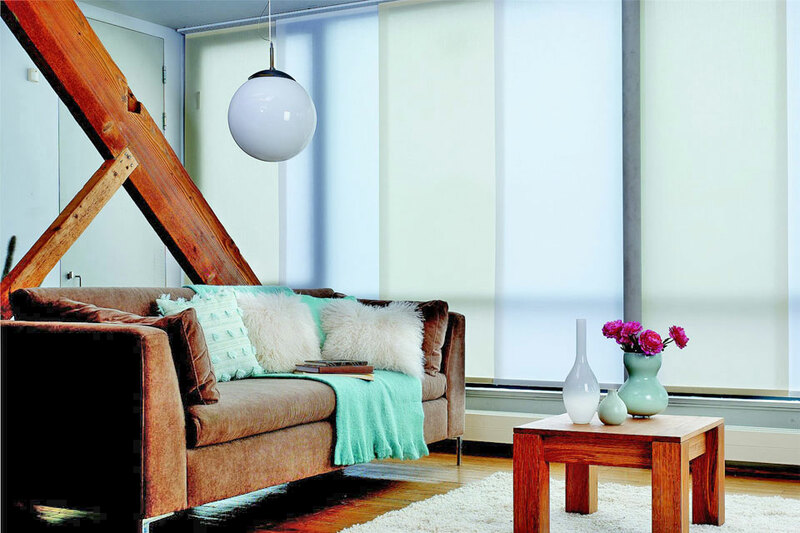 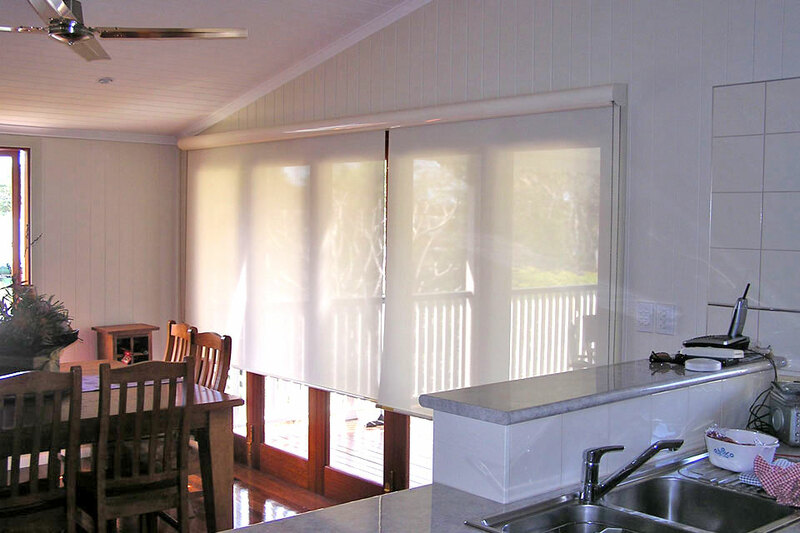 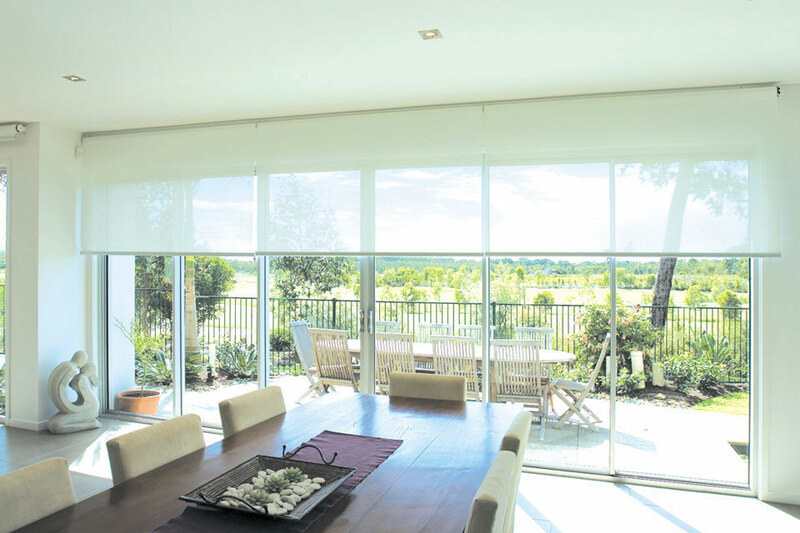 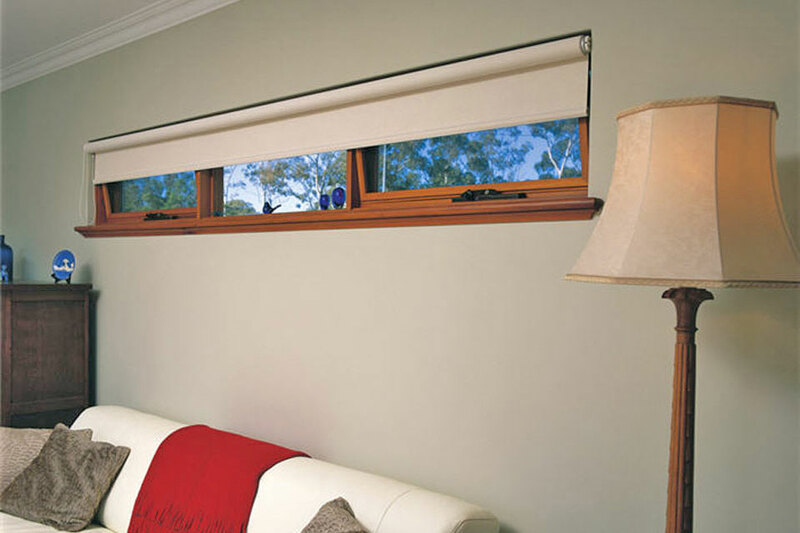 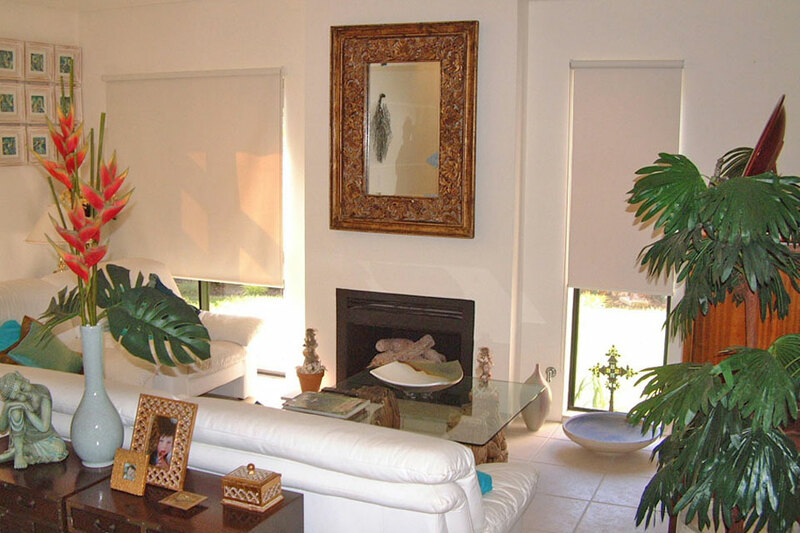 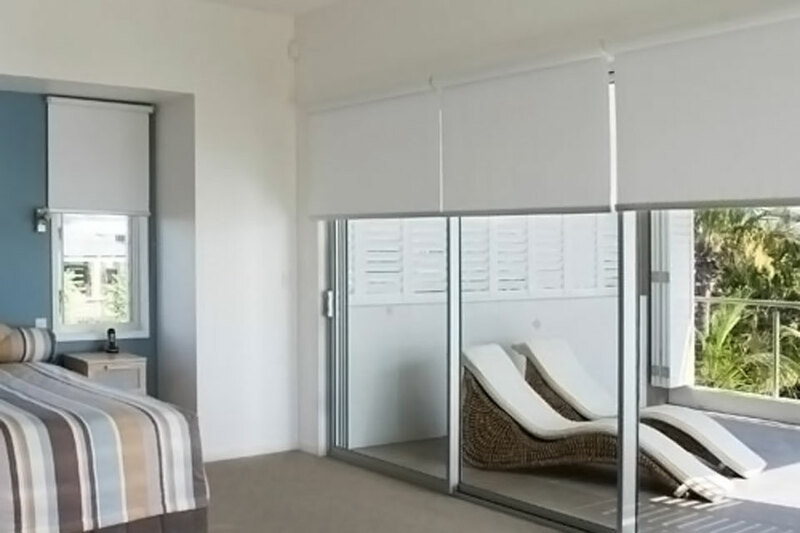 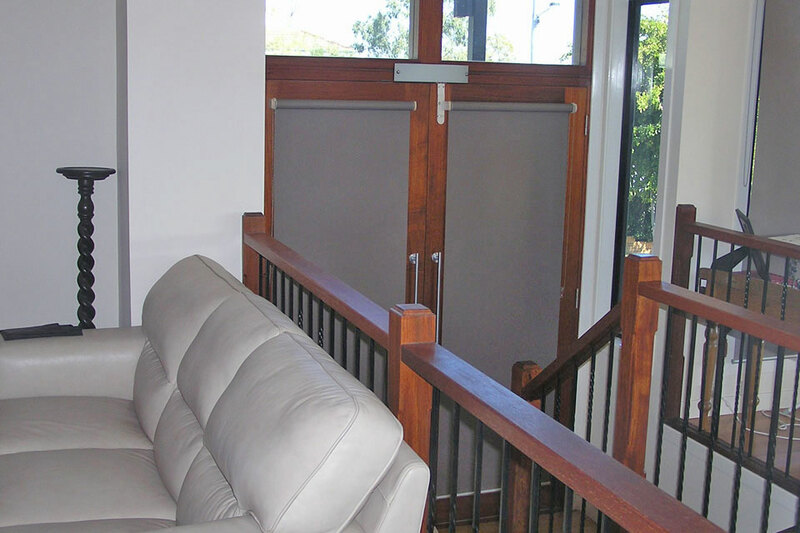 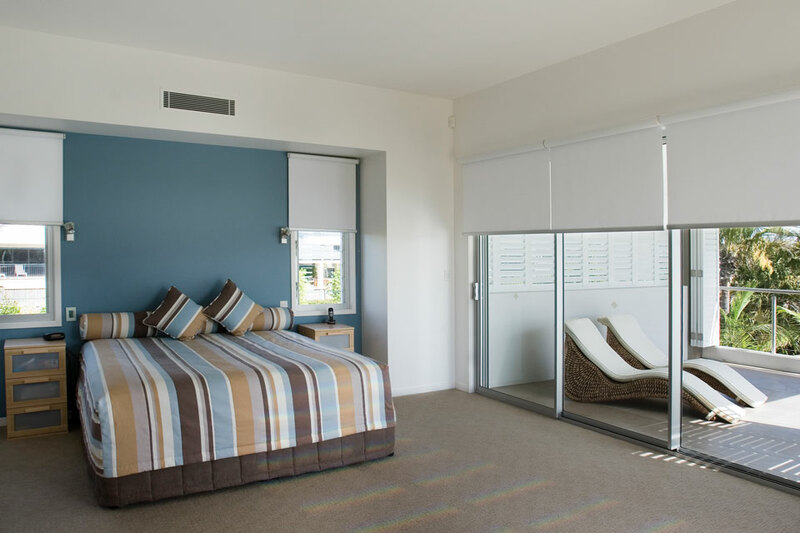 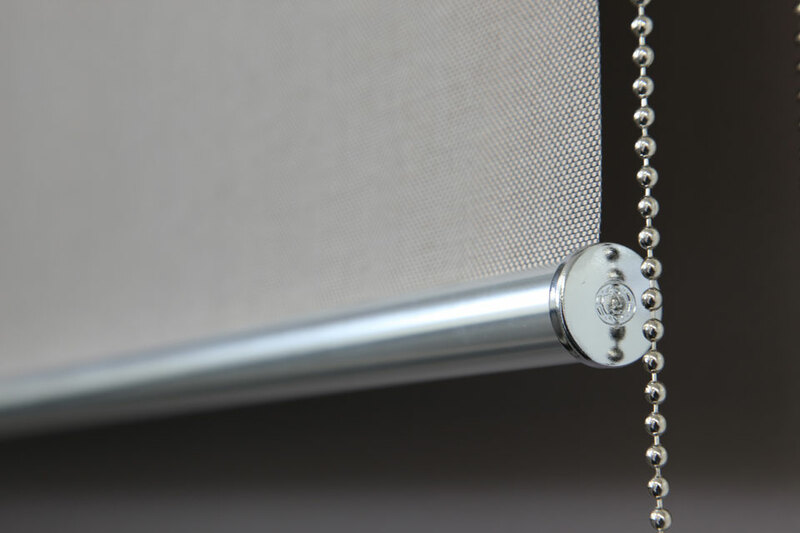 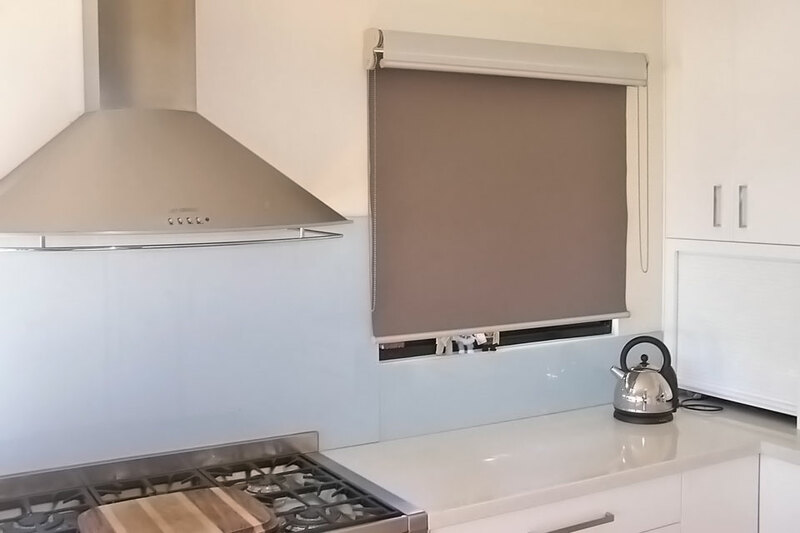 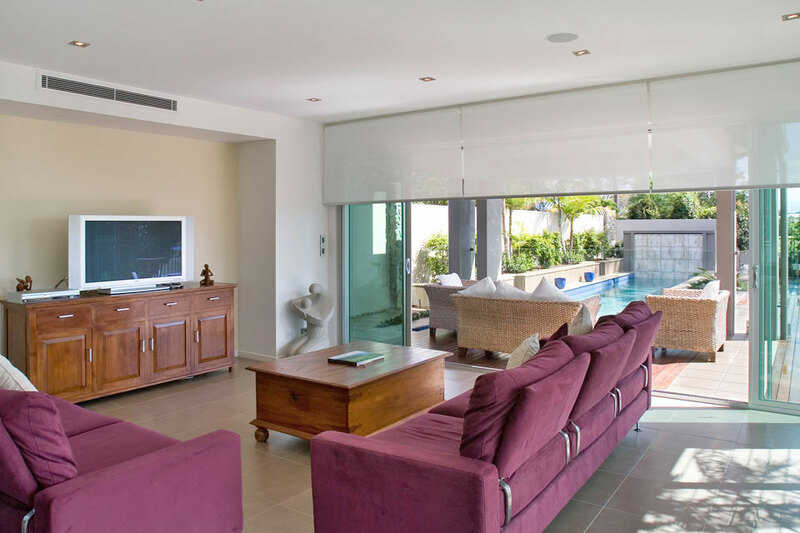 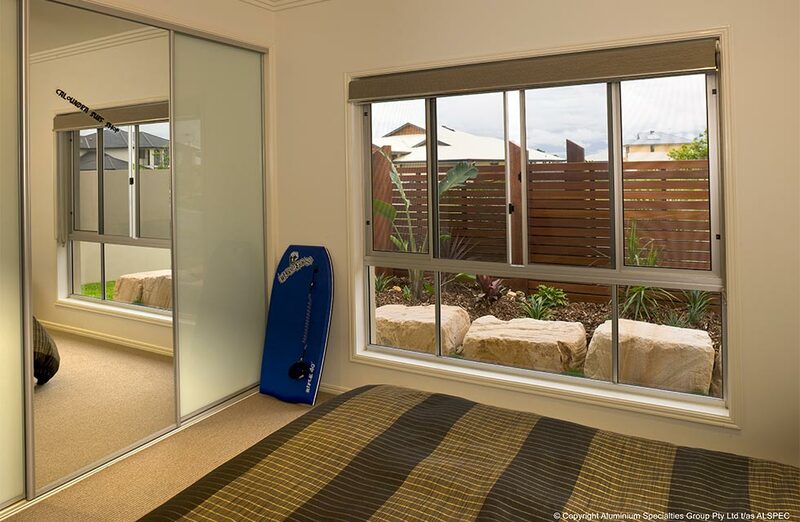 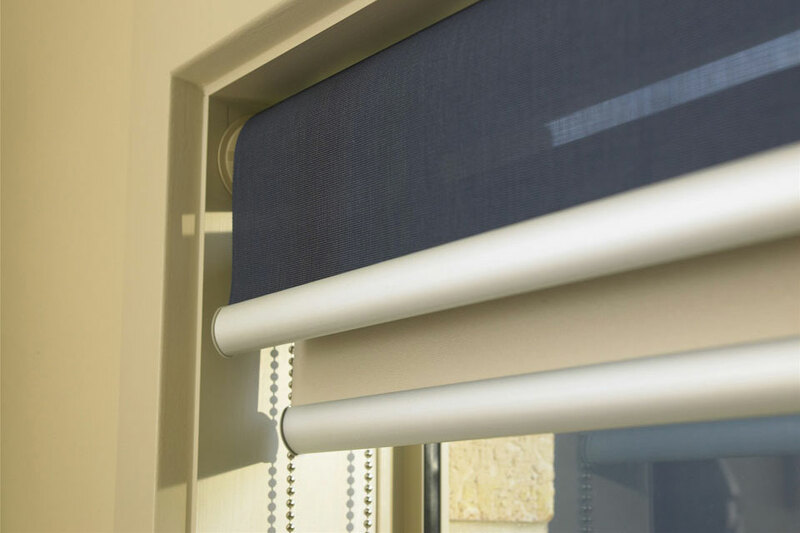 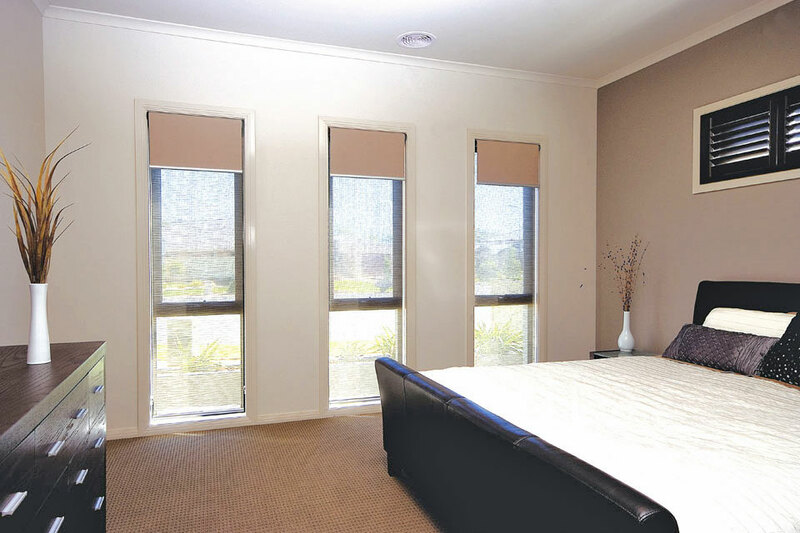 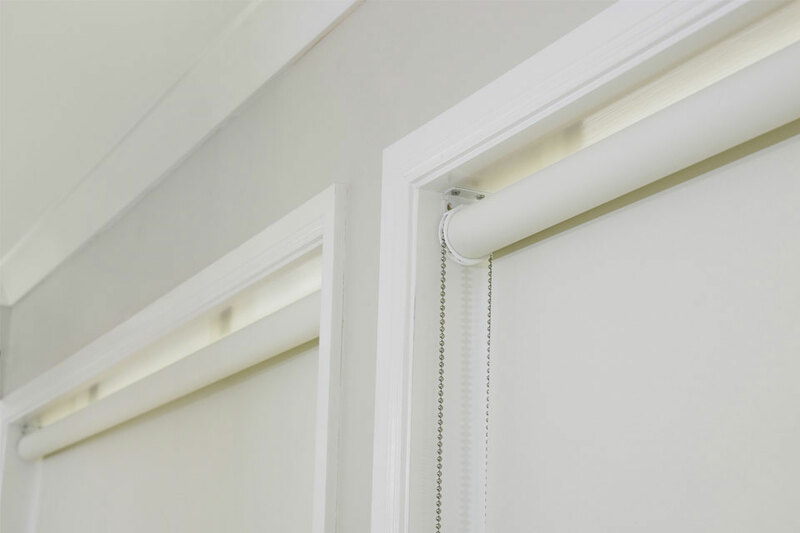 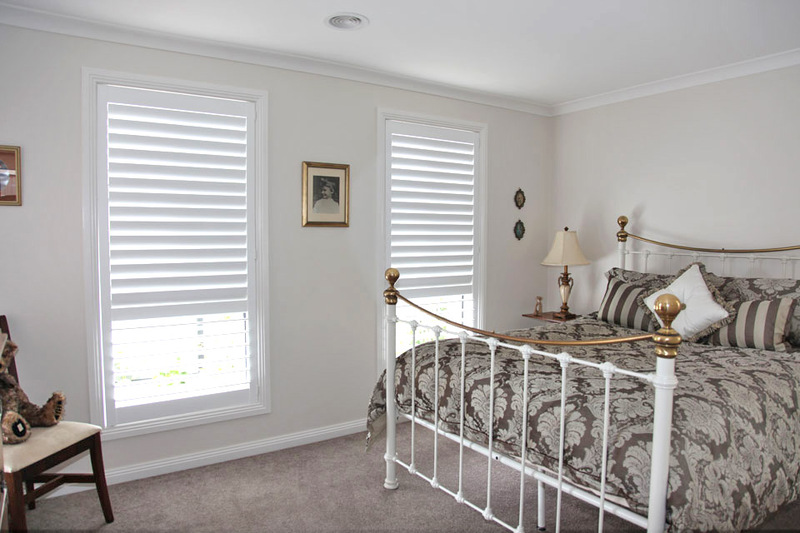 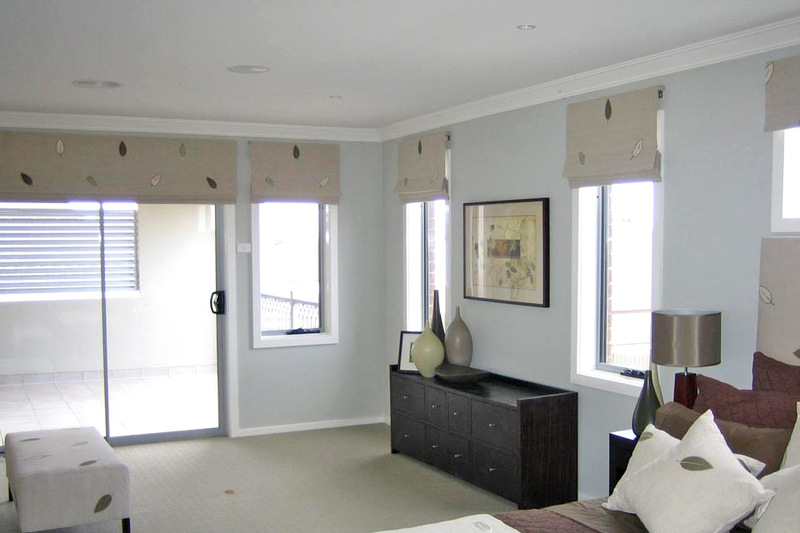 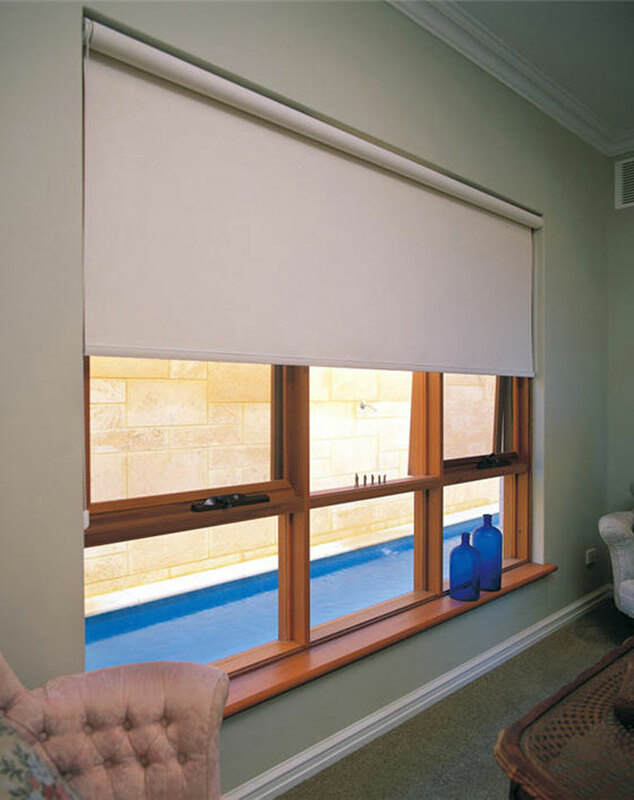 The simplicity and easy operation of roller blinds has made this style a traditional favourite in Australian homes, but advances in fabric performance and technology has added new versatility. 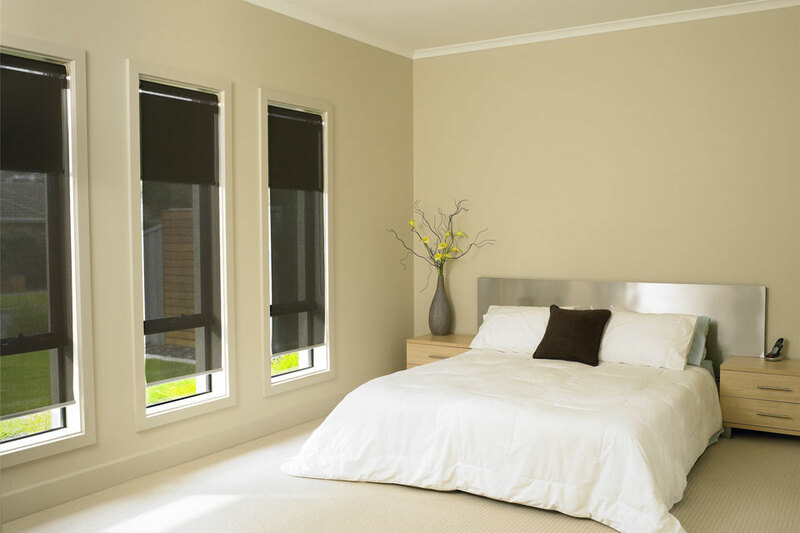 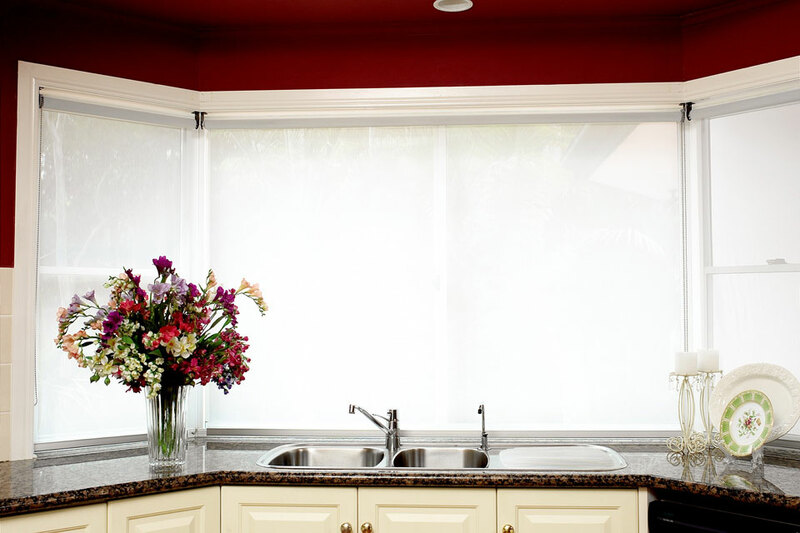 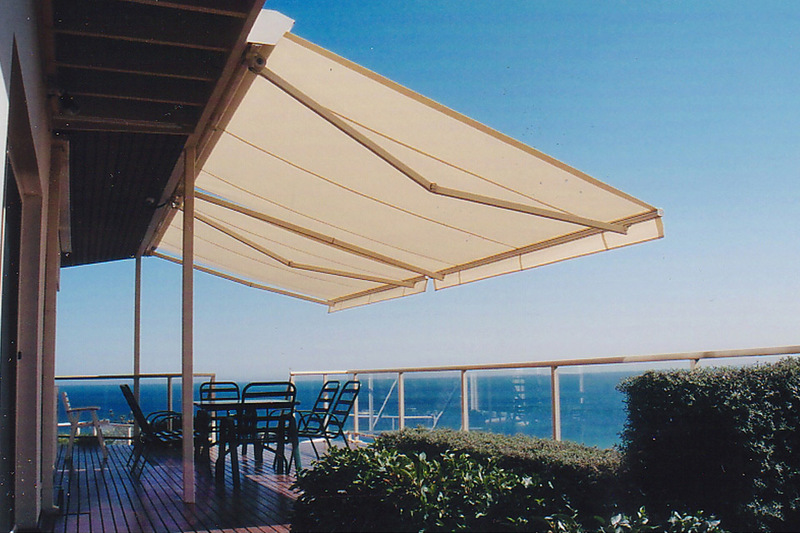 Durable fabrics from room darkening to light filtering options. 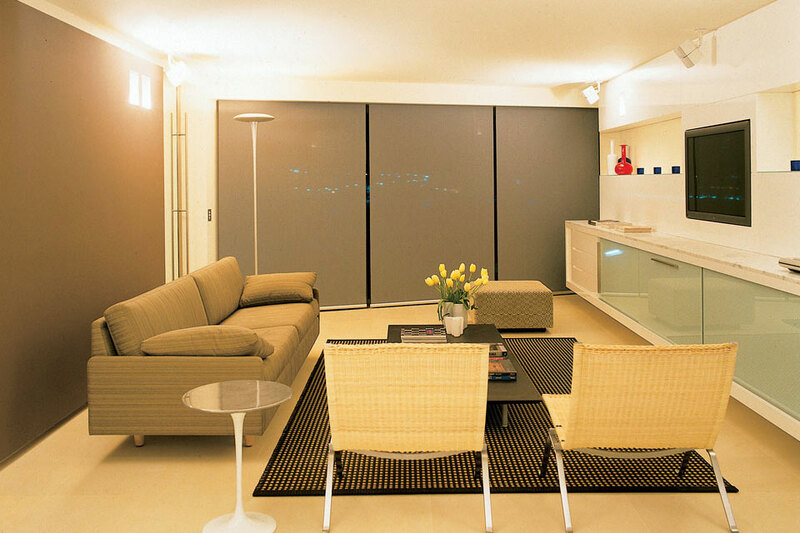 Wide Range of Colours and Textures. 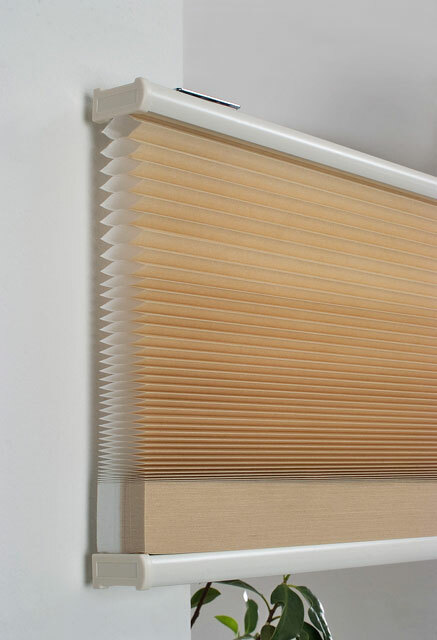 Can be treated to risist moulds, dirt and stains.